Your thoughts and responses to this website are important to me. Please send me your questions, your suggestions, and your stories and I will include them in future blog posts. My intention is to have a real conversation on this urgent topic: how we can transform our schools to support healthy growth and learning for all children. Let's support and encourage each other to make sure that this revolution begins and continues in your schools for your children and students. 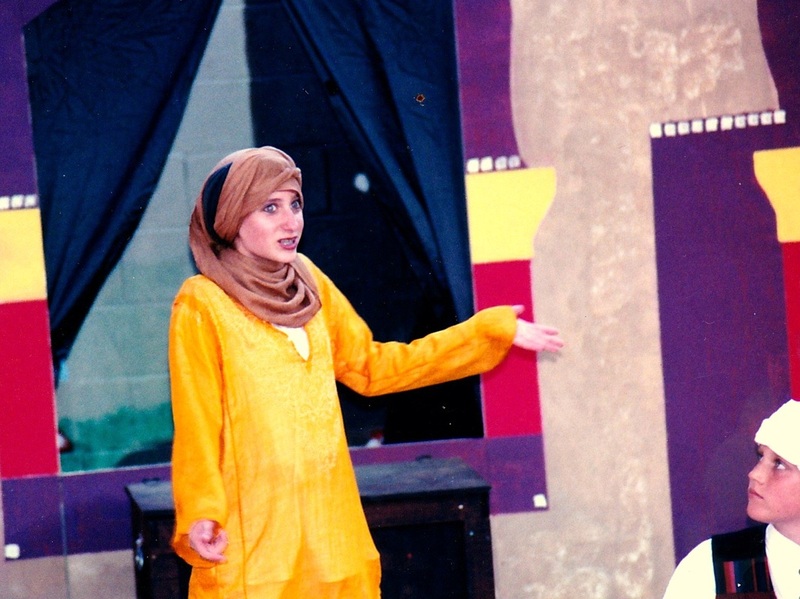 Hannah and Joey in "Arabian Nights"